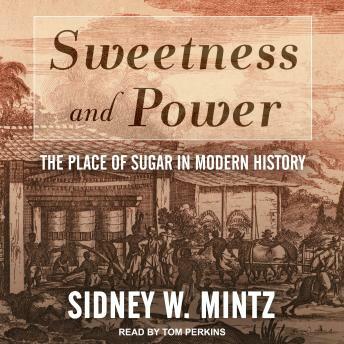 In this eye-opening study, Sidney W. Mintz shows how Europeans and Americans transformed sugar from a rare foreign luxury to a commonplace necessity of modern life, and how it changed the history of capitalism and industry. He discusses the production and consumption of sugar, and reveals how closely interwoven sugar's origins are as a 'slave' crop grown in Europe's tropical colonies with its use first as an extravagant luxury for the aristocracy, then as a staple of the diet of the new industrial proletariat. Finally, he considers how sugar has altered work patterns, eating habits, and our diet in modern times.